EXMOUTH skipper Andrew Buzza won’t have it that his side are no-hopers for the Premier season ahead. Exmouth have been hard hit by close-season departures as one player after another has either left the club or retired from 1st XI cricket. Former Devon keeper-batter Sandy Allen is the latest defector to leave the Maer having announced his departure for Sandford at the start of the week. 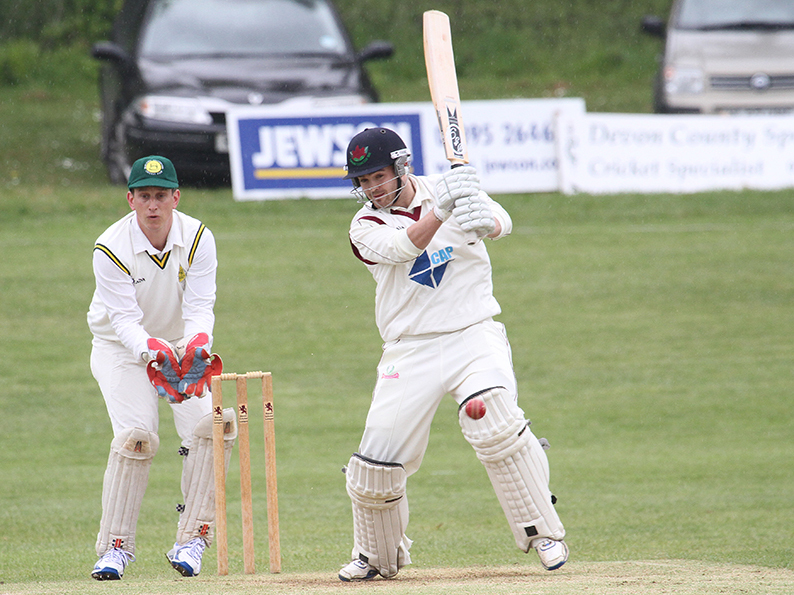 Batter Dan Pyle followed spin-bowling all-rounder Callum French to Heathcoat a few weeks ago. Miles Lenygon, who topped 500 run in 2018, had already moved to London to work. With ex-captain Richard Baggs now retired into the second team, and former Devon skipper Bob Dawson immersing himself in golf, Exmouth have lost a huge amount of experience… and runs. Pyle made 670 runs in 2018, Lenygon 414, French and Allen were in 300-plus territory and Dawson chipped in with 267. That’s around 2,000 runs gone missing, give or take boundary or two. Buzza, Exmouth’s permanent captain after Dawson, French and Baggs all had stints last summer, is under no illusions that tough terrain lies ahead. What Buzza disputes is any suggestion his side are doomed to the drop before a ball is bowled. “We have heard that talk already but all it does is inspire us to prove people wrong,” said Buzza. “It is going to be tough and no one is under any other illusions. “What would surprise anyone coming into our dressing room is the hunger among the group of players who have stayed with the club. Buzza resisted the temptation to take a swipe at the wannaways, but admitted losing Allen to close to the start of the season was a blow in more ways than one. 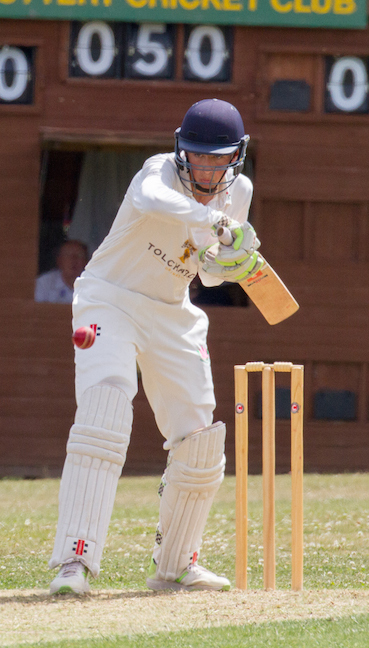 “In my time playing Devon League cricket I don’t think there has been a better wicketkeeper-batsman around,” said Buzza. “No one would want to lose a player of his ability at any time, never mind a month before the start of the season. “Losing Sandy creates a problem for the 2nd XI as their keeper will step up and we have to find a replacement at very short notice. 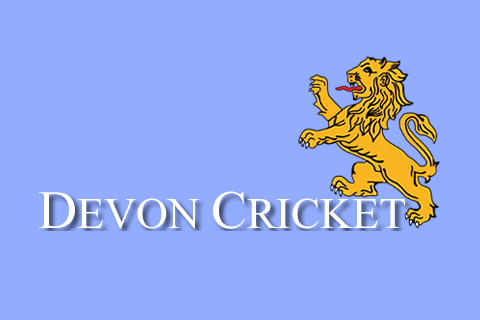 An option for Exmouth in either side is asking Louis Morison to keep, a job he undertook in T20 cricket last season. It might be an option but not a permanent solution as Morison is on Exeter City’s Academy and the seasons overlap at both ends. Buzza said however the season pans out for Exmouth, the club will merge stronger in the long run. “For too long it there has been emphasis on individual performance, not enough on the overall performance of the team, and that is going to change,” said Buzza. “Going forward we are going to be a younger, more agile side. Our lack of athleticism has been comical at times in recent seasons. Buzza said it has not been one-way traffic out of the Maer over the winter as he has definite signings and a possible or two in the pipeline. 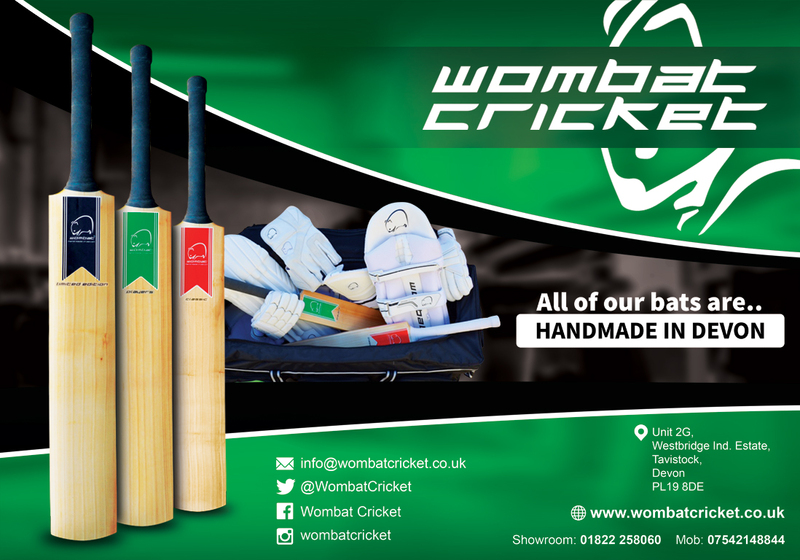 The definites are Jake Robertson, an Australian seam bowler looking to play a season in the UK, and an early order batsman with international credentials. Alex Hammond opened the batting for the England Physical Disability side in the T20 Tri-Series against Pakistan and Bangladesh last summer. Hammond has been scoring runs for the past seven seasons in the Southern Premier League for Alton. And he has enjoyed a season in Australia playing grade cricket in Melbourne.